The website is always open! Please bear with us for stock item dispatching and email responses as these will be actioned on our return. 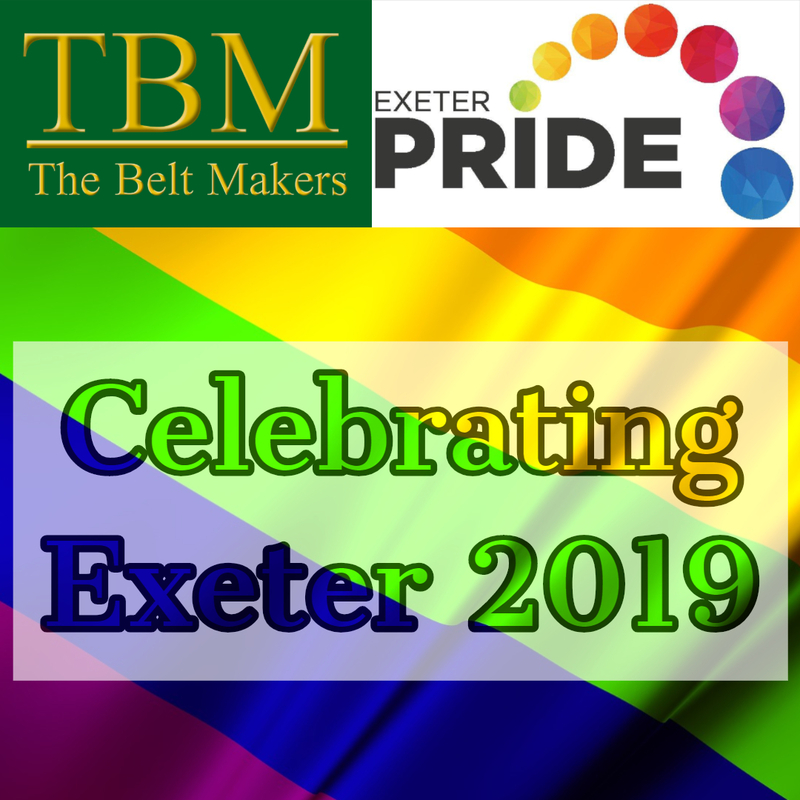 In partnership with Exeter Pride 2019 organisers, we are offering to supply a belt strap of your choice for your Pride style belt buckle, at a discount *worth the cost of this year's annual membership discount card. The card offers deals and discounts at a number of sites across the city and costs £10 for the year. 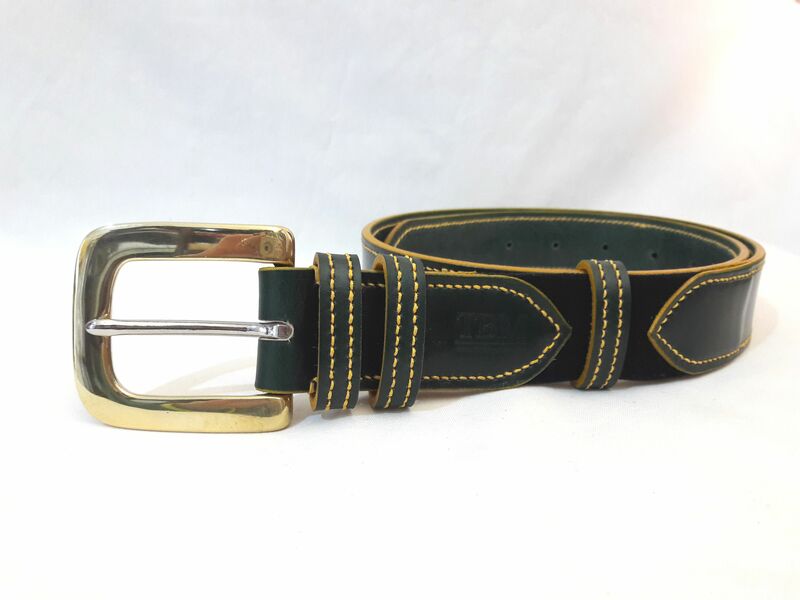 Order your belt strap in store or online and use coupon code PRIDE2019 for your discount. For collection/delivery in time for Exeter Pride 2019, please order by Saturday 20th April, thank you! Is anyone thinking about Mother's Day yet? We probably should... do you think they'd like this? This, and a few others, in stock now, in store and online! What a lovely surprise! For the second year running we have made it into the Finals for the Exeter Living Awards. We are incredibly proud and humbled to think that we are worthy, especially given the calibre of the other businesses in our category. The Winner will be announced at the Awards ceremony during the evening of 7th March so please keep your fingers crossed for us! We were pleased to be able to open as usual on Friday 1st February, snow notwithstanding. If the weather is extreme, please only travel if safe to do so and we'll keep you updated with our opening hours. 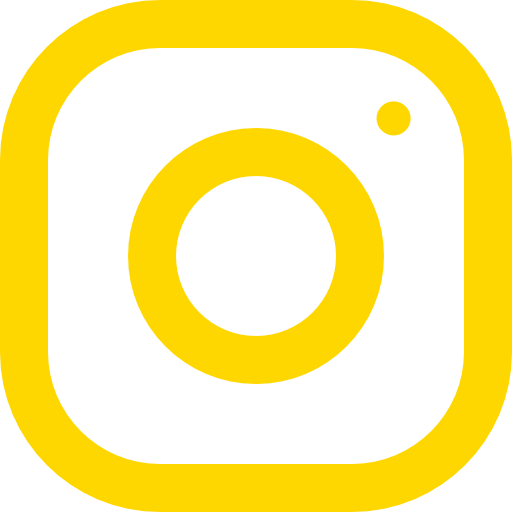 Please follow our social media for the most up to date announcements; links are at the bottom of every page. Thank you for supporting our independent, family business! 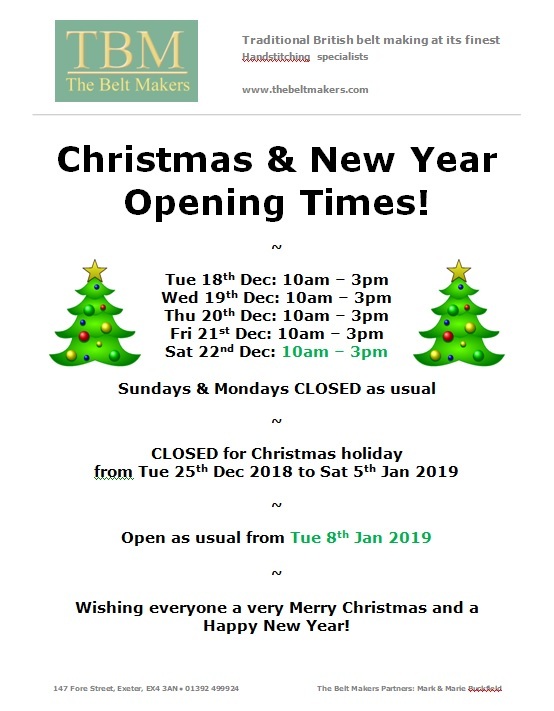 The shop and office will close for Christmas at 3pm Saturday 22nd December for a well earned break! 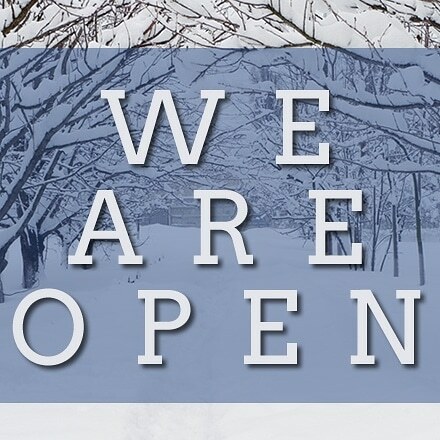 We reopen at 10am Tuesday January 8th. Of course, the website is always open and you can browse and buy on there as usual; we'll respond as soon as we can from 8th January. Thank you so much for visiting and shopping with us and we wish everyone a very Merry Christmas and a Happy New Year! Thank you so much to all our lovely customers who have placed their orders in time for the festive season... now it's time to gift in a different way. The joy of walking in through the shop door and being gently caressed by the heavenly scent of leather can be purchased, for a limited time, at a discount! 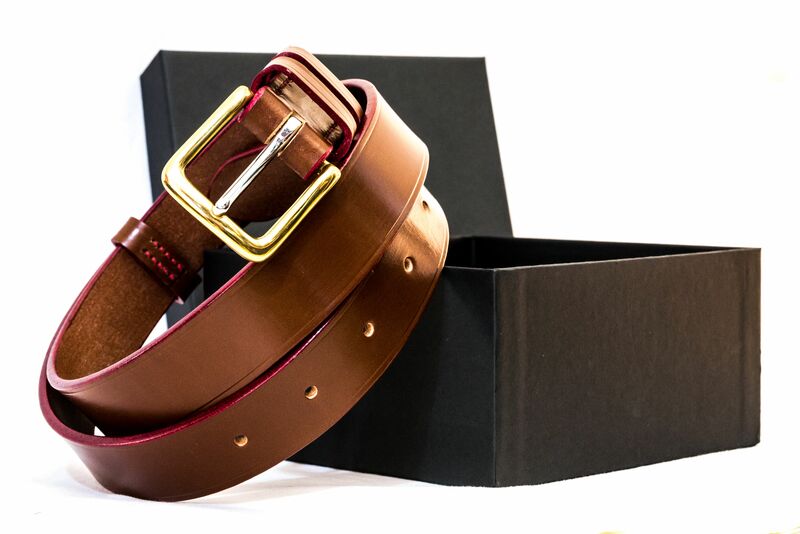 Taking the time to browse the leather colours available and picking the perfect buckle to compliment it is all part of a beautifully memorable experience. 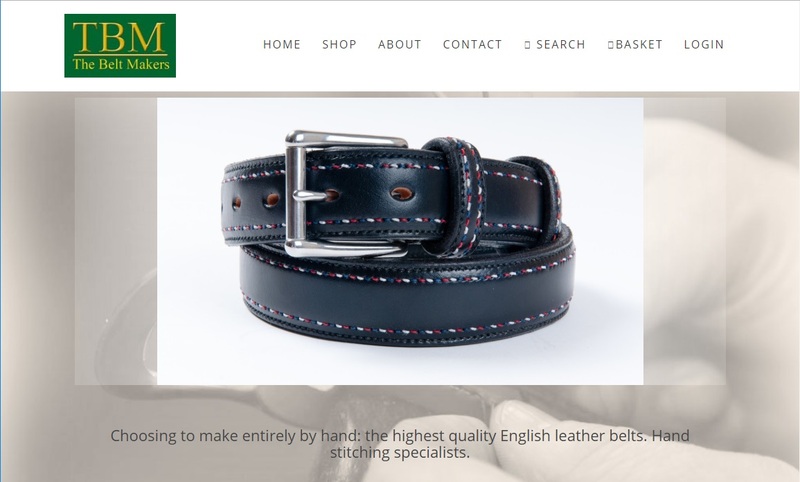 The style of belt, and the edge and thread colours... will they match the leather? Compliment? Contrast? These are all important choices, and each person you buy for probably likes something different. Why not buy them this experience? 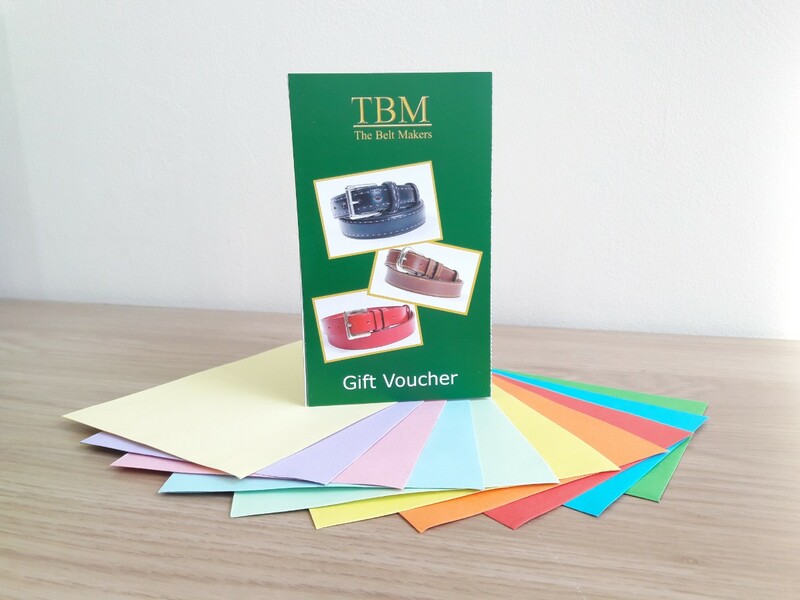 These TBM Gift Vouchers will come with a free set of stock leather colour samples to spark the imagination, and we look forward to welcoming the lucky recipient into the store... or to the website. Available in-store and online. Purchase before midnight on Wednesday 19th December 2018 for 10% off and we will add the code to the website so that, if the scent of leather in the shop itself is not required, purchases can be made online! Please take care to place your Christmas orders as early as possible, in order to guarantee your place in our bookings diary. TBM Friends can use their online discount code until midnight 30th November - see email! If you are not yet a TBM Friend, why not create an account? You can be our friend when you select 'yes' to receiving the occasional newsletter. We don't bombard your inbox, just send you news when it's relevant. News might include a discount code for a sales event, so what's there to lose? See you soon! 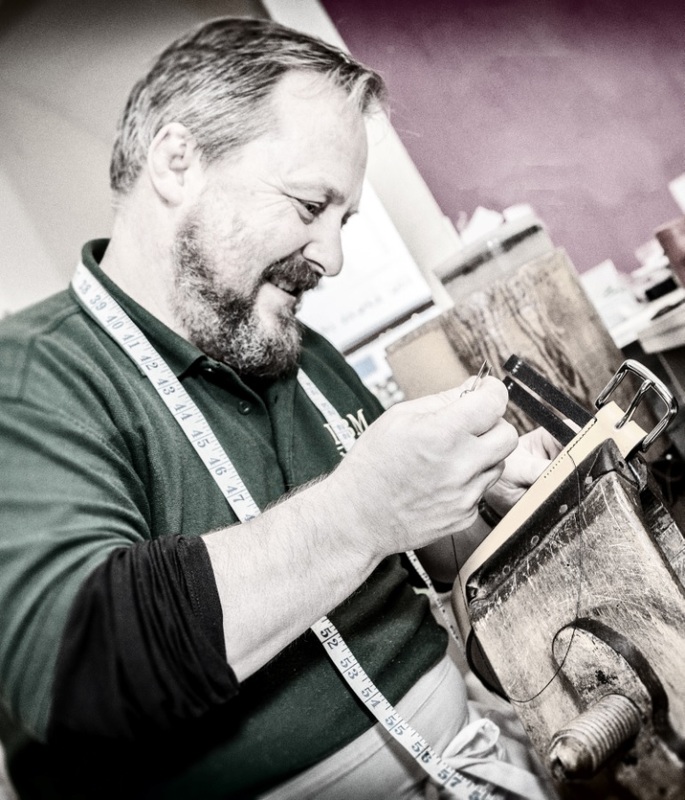 On Sunday 18 November, between 11am and 5pm, you are invited to meet our National Award winning Belt Maker, Mark Buckfield! 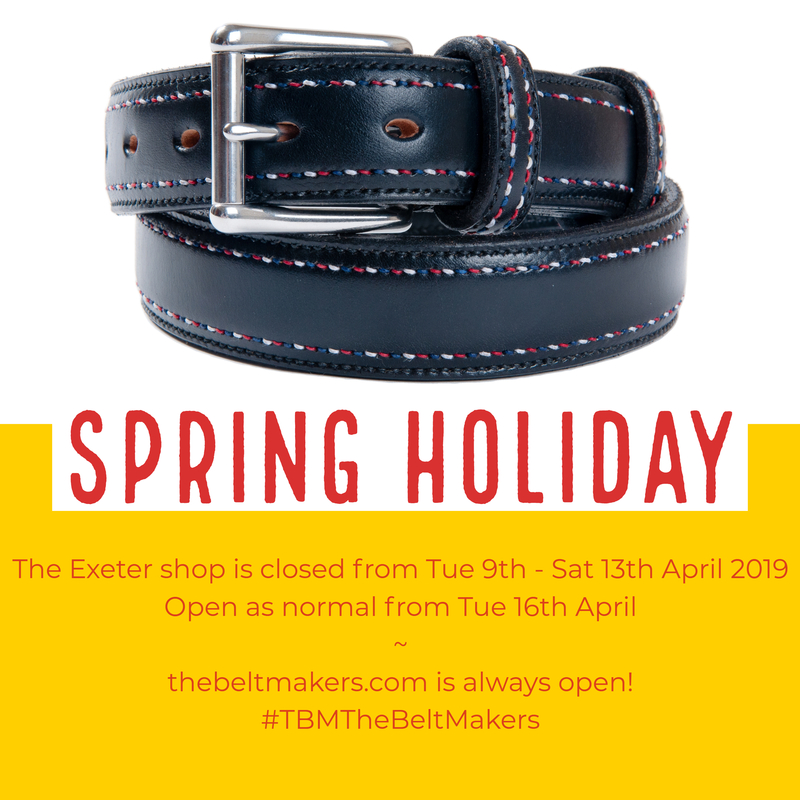 We'll bring the magic of the Belt Maker's bench to the Fore Street shop, where you can attend one of several demos throughout the day to see how our belts are made. You will have the chance to ask Mark questions and even discuss your own ideas. 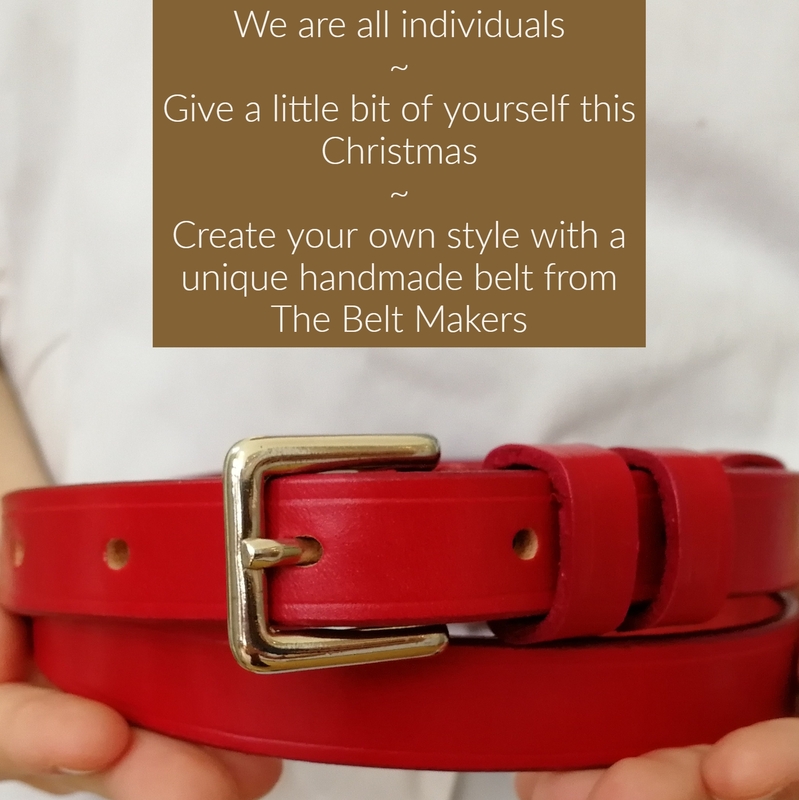 There will also be special offers, mince pies and a free prize draw for your chance to win one of our Bespoke Border Belts*! This event is free and booking is not required, however, if you would like to contact us in advance, please feel free to do so. 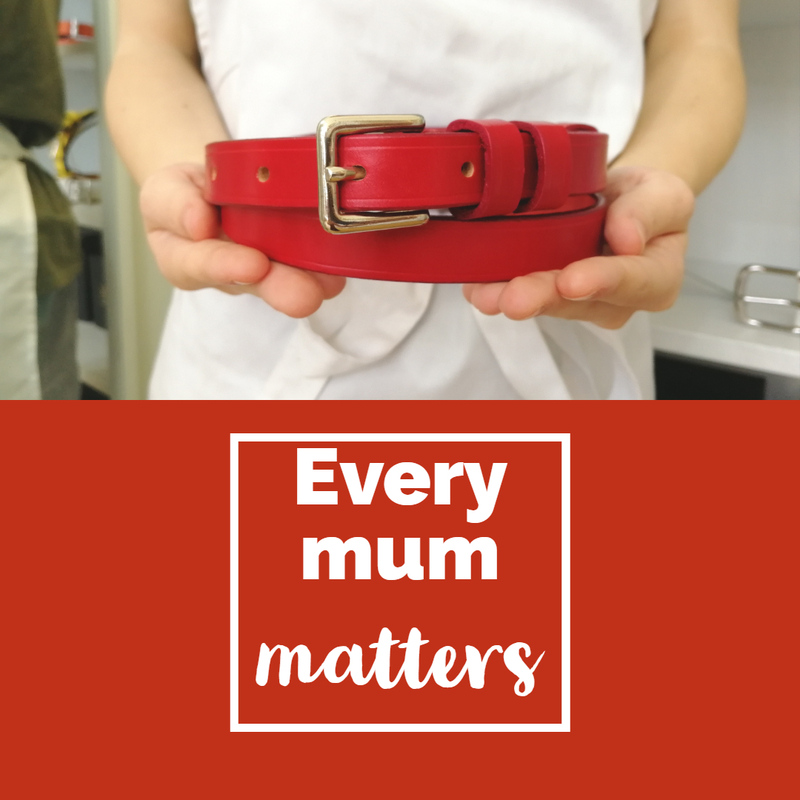 Dining Belts NEW to the website! Our new web launch discount code can be used on these; just enter NEW10 at the checkout! Due to weather conditions the Fore Street Flea Sept 23rd will no longer take place on Sunday 23rd September. This decision has been made by the organisers due to the health and safety of both stakeholders and customers. 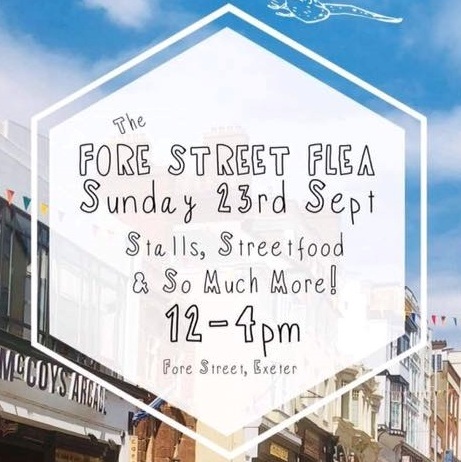 Indie Exeter are very excited to launch the 2nd Fore Street Flea of 2018, on Sunday 23rd September from 12-4pm. The forecast is wet so Bring a Brolly and expect a fabulous range of gazebo stall holders including bric-à-brac, craft, plants, a wonderful array of food along with a vintage car display and much more! A [moving] car free Fore Street is a wonderful thing, so come and enjoy a community day on this wonderful street; our shop and many others will be open! 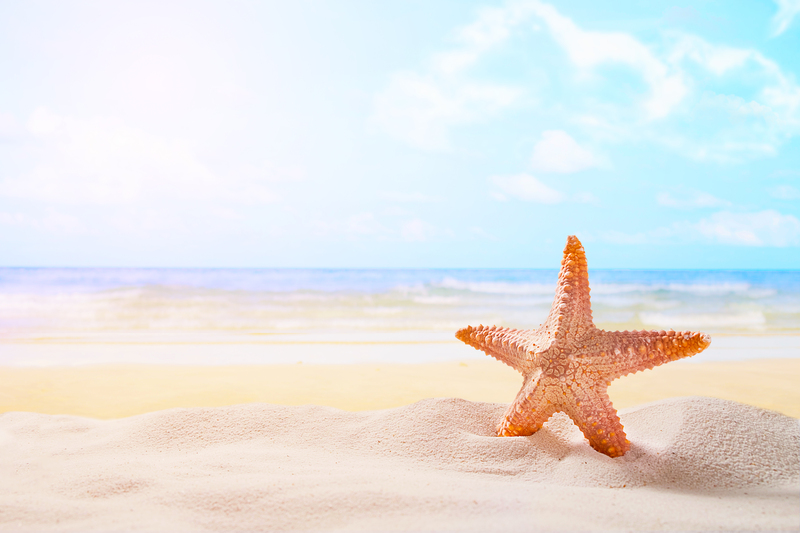 Guess the name of the Cabin Boy and you could win a prize! It's 50p a go, in aid of the RNLI (Royal National Lifeboat Institution) for Exeter Pirate Day, a week on Saturday. Quick, pop instore before all the best names are taken! There's a chance to win a bottle of bubbly (that's for the grown ups) or a pirate playset consisting of a treasure chest with a bit of loot and a convertible book/playmat/ship (for the not so grown ups). Exeter Pirate Day falls on September 15th this year, when the local pirate fraternity come out to play in the City Centre and collect kind donations for the RNLI in return for a shanty or three. You can help give them a head start by trying your luck in this competition. Pop instore to exchange a Piece of Eight (or 50p) for a chance to win. The list of names to choose from is inside and our Cabin Boy is looking forward to seeing you! New Website Launched! Discount, anyone? 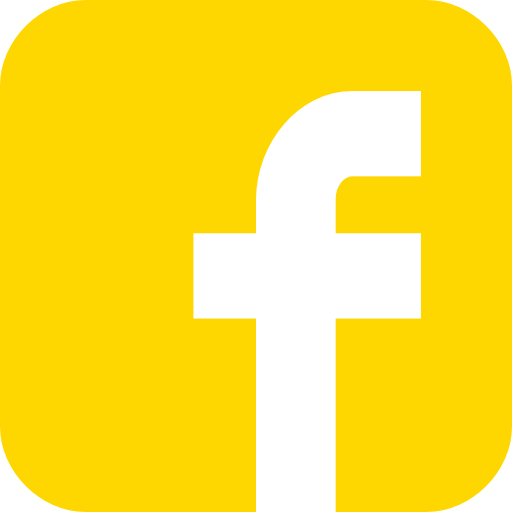 We have been working on our new website for around a year and we hope you think it's been worth it! To celebrate the hours and hours of hard work by all the team we are offering customers 10% off all purchases for a limited time only!! Use Discount Code NEW10 at the checkout. As before, PayPal payments are a great way to keep your card details safe and secure (you don't need a PayPal account). Once the Bank Holiday is over we anticipate that our new Worldpay payment facility will be up and running which is a terrific addition to the site. Happy shopping... and remember to use your Discount Code NEW10! 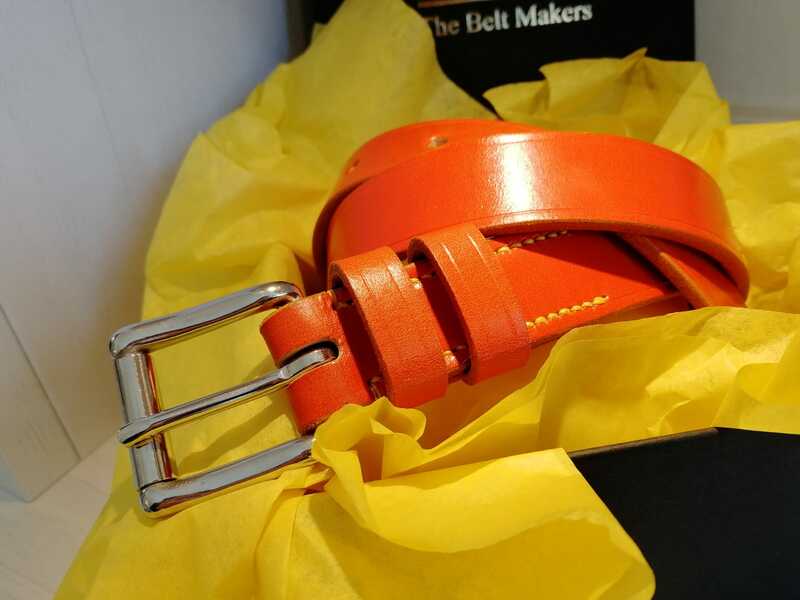 The Belt Makers is a family business and will be taking a brief holiday from August 11th to August 18th inclusive. All other hours remain the same and the website will be open for business throughout. If you have any enquiries, please drop us a line and we'll action it on our return. 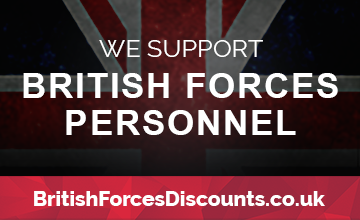 Thanks very much for supporting our independent business! Exeter's hugely popular Christmas market on Cathedral Green will, for the first time, be operated by Exeter Cathedral themselves. This year, focusing on the West Front of the Cathedral, the market still has a ‘Continental’ feel but also enables customers to support local businesses and performers. An exciting mix of local and continental traders, showcasing the best of festive food, crafts and gifts, will be open for the full market duration. 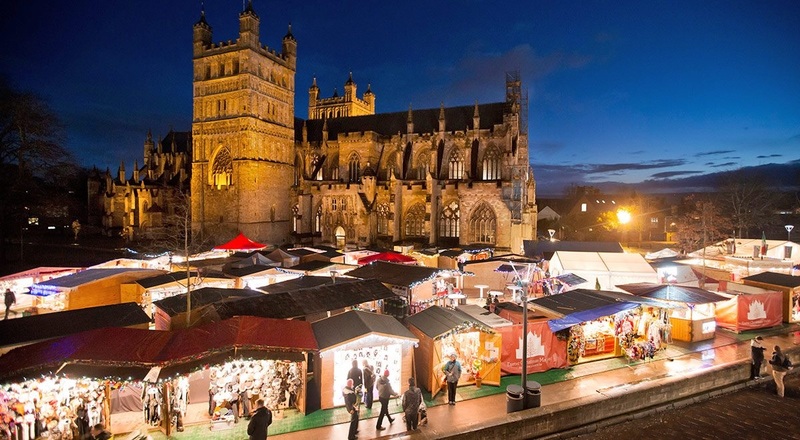 The Exeter Business Improvement District (BID) contains over 640 businesses and this year the Exeter BID teamed up with the Exeter Cathedral Christmas Market to enable local business to operate at the market for a limited trading period, in the 'BID Village'. We are one of them and are very excited to be part of it. 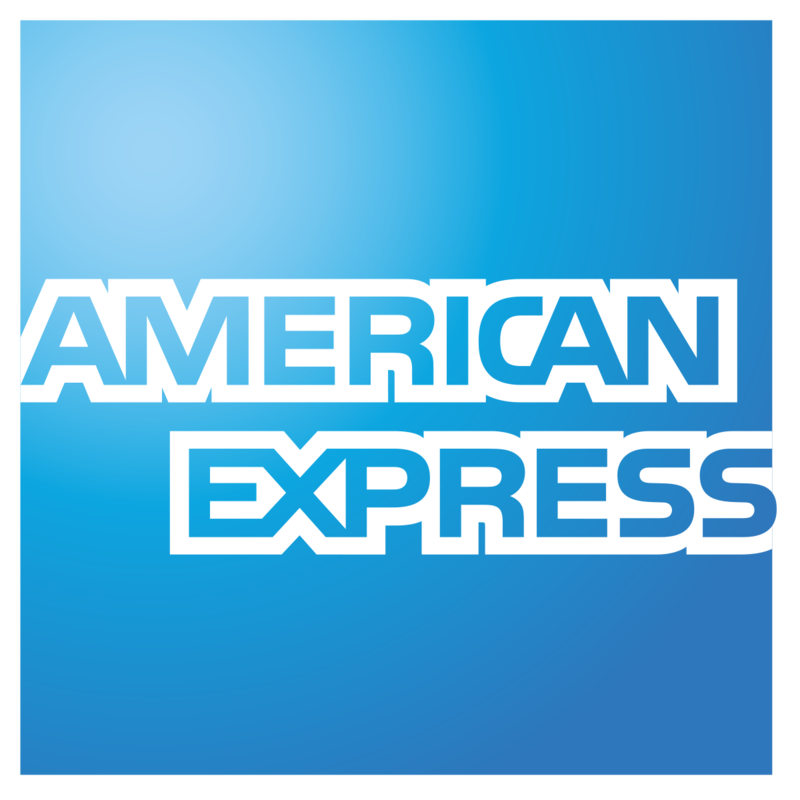 As ever, we will be able to accept cash, cards (including American Express) and of course the Exeter Pound, which only local independent businesses are able to be part of. The Fore Street shop will be open as well during 2-17th December but will need to close between 12-1pm for changeover! Sorry for any inconvenience... we are happy to arrange for you to collect orders from us at the market, do please just let us know.